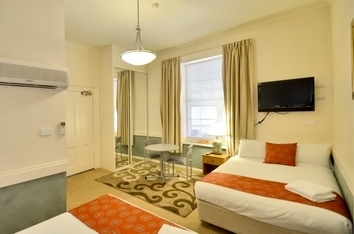 We offer country hospitality in the heart of the city with continental breakfasts served in the dinning room or to your room for a little extra. 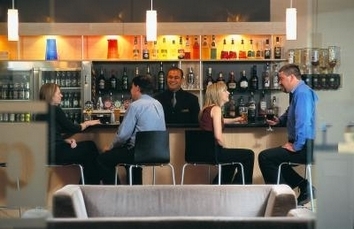 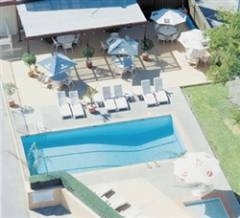 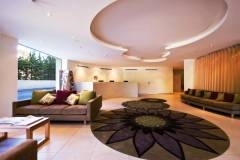 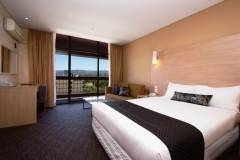 Australia's multi award winning five star boutique hotel. 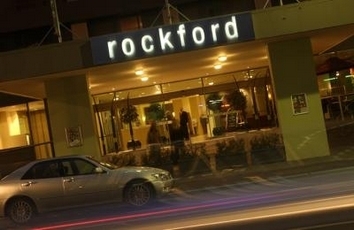 4.5 Star Rockford Adelaide is located on the corner of Morphett and Hindley Streets in the vibrant West End of the City of Adelaide. 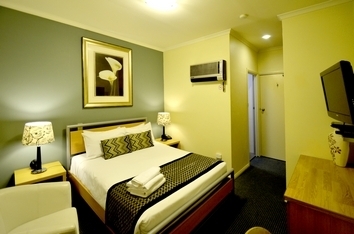 Explore and experience the fresh and newest 4.5 star quality hotel accommodation in an apartment style known as the Miller Apartments Adelaide. 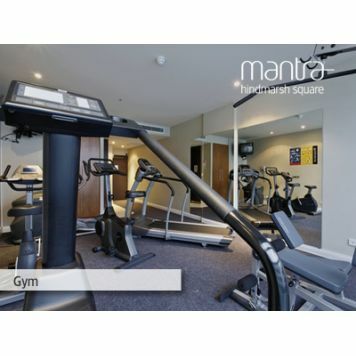 This accommodation is built in with stylish and self serviced furnished with all modern amenities apartments consisting of one, two and three bedrooms. 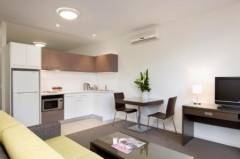 Guests can enjoy overnight or extended stays in the luxury of the apartments being able to enjoy the space and privacy with a fully equipped kitchen, separate living area, internet access and cable TV with controlled air conditioning systems. 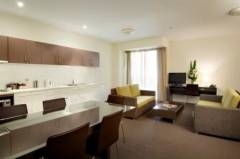 The Miller Apartments Adelaide is been featured in the Australian Traveller magazine as the Hottest New Hotels and this award winning Miller Apartments Adelaide is located superbly in a short distance of Rundle Mall, Adelaide Casino Sky City and has all the nearby cafés, restaurants and entertainments for the guests enjoyment and relaxation. 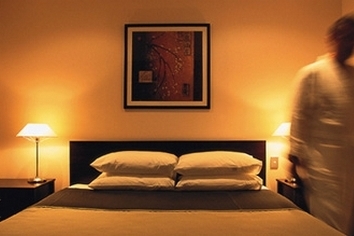 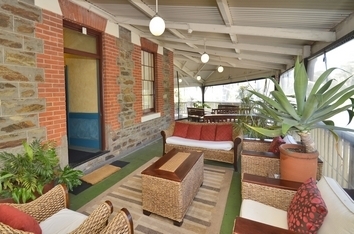 Miller Apartments Adelaide is a NO SMOKE friendly environment accommodation, which ensures the freshness to the guests staying in this property with a clean and healthy environment to relax in. 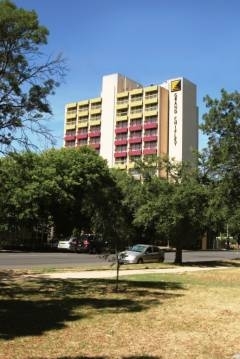 Miller Apartments Adelaide also has a fully equipped gym and business centre to suit the business and leisured travellers. 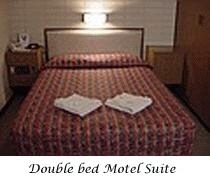 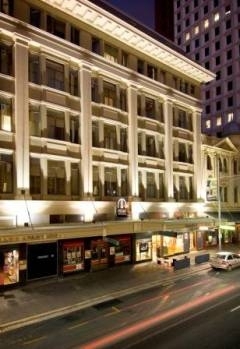 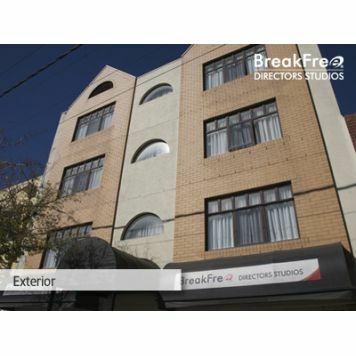 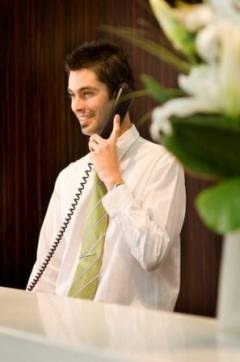 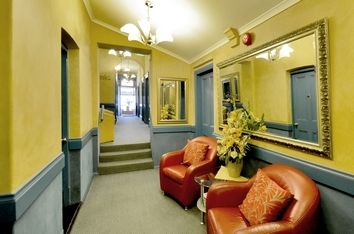 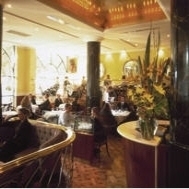 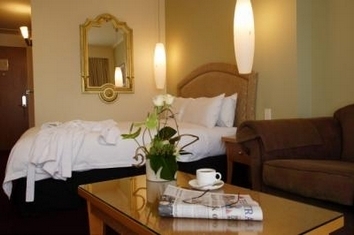 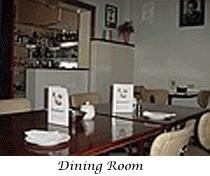 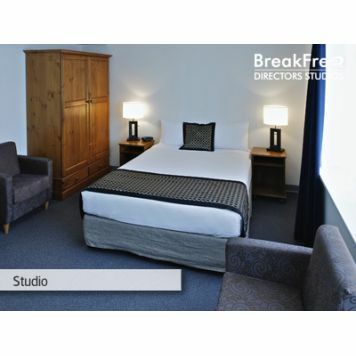 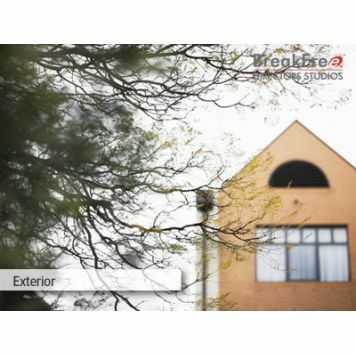 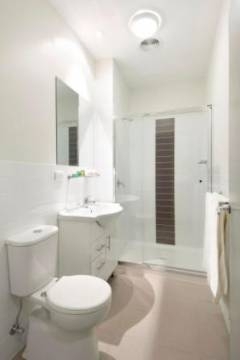 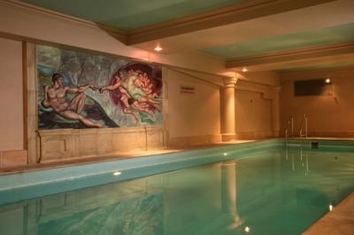 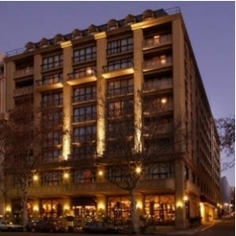 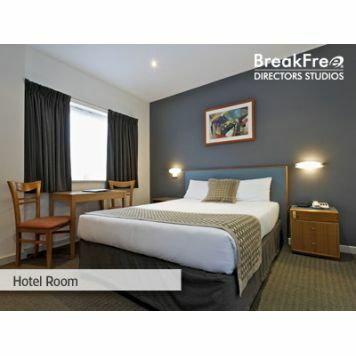 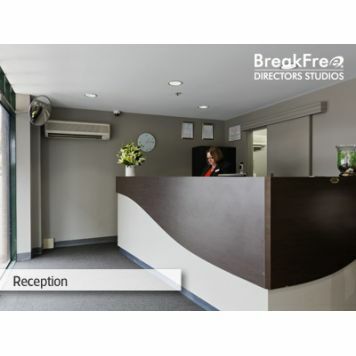 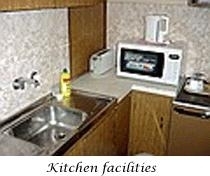 This accommodation within the heart of Adelaide city is welcoming, modern, stylish and comfortable. 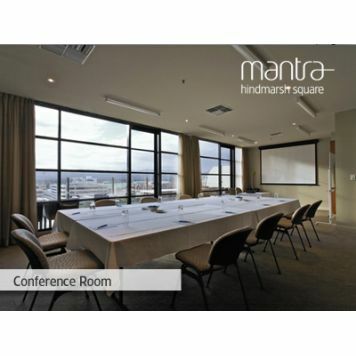 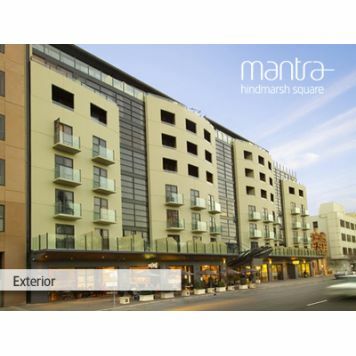 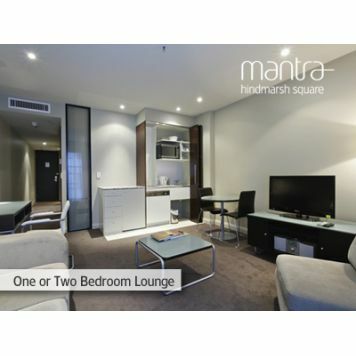 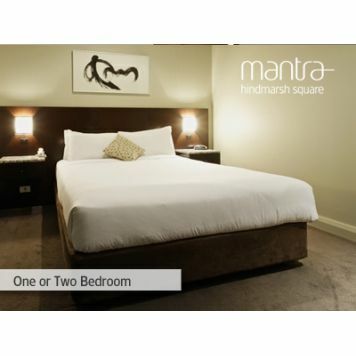 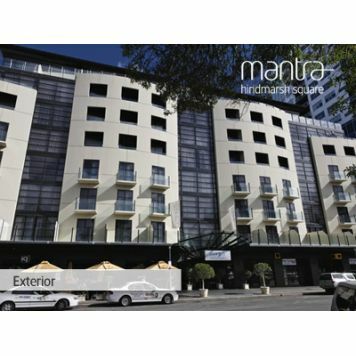 Boasting a city centre location, Mantra Hindmarsh Square is only a short stroll from the Rundle Mall shopping and Rundle Street dining precinct and minutes away from the Adelaide Convention Centre, Sky City Casino, Festival and Entertainment Centres.